Your backyard is an extension of your indoor living space. 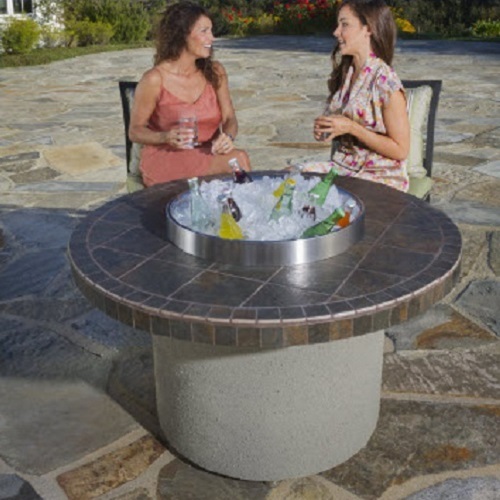 Now bring it to life with the gorgeous Sedona Ice N' Fire Pit. The Ice N' Fire Pit lights and heats your outdoor living space using a unique burning that burns evenly and cleanly.